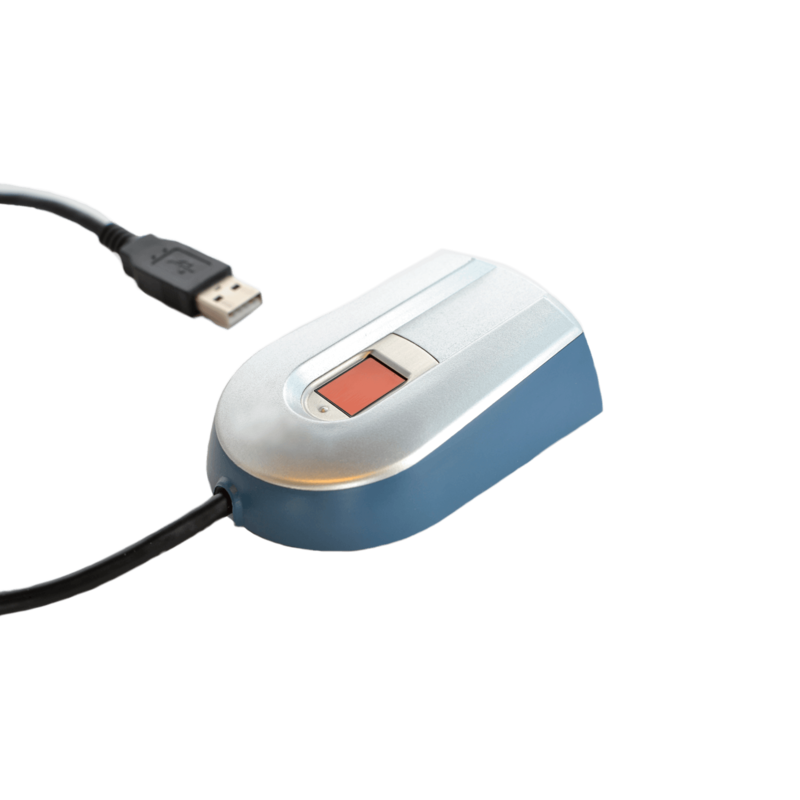 The WF 2111 from WireFlow is a USB fingerprint reader specifically made for LabVIEW applications. The CMOS sensor delivers superior image quality with 256 gray scale values in every single programmable pixel. 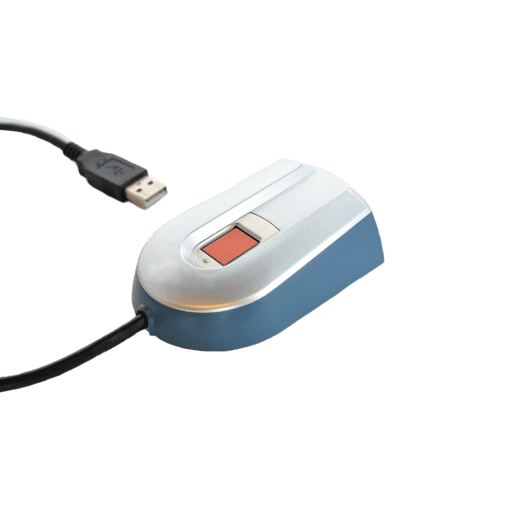 The fingerprint reader comes shipped with LabVIEW VI:s for capturing images and state-of-the-art biometric algorithms for enrolment and identification. FAQ: Can I use multiple WF 2111 Fingerprint Readers in the same PC? A: Yes, multiple fingerprint readers can be used on the same PC. For more details, please refer to AB0005-100 AN15 Multiple WF 2111 Fingerprint Readers.pdf. 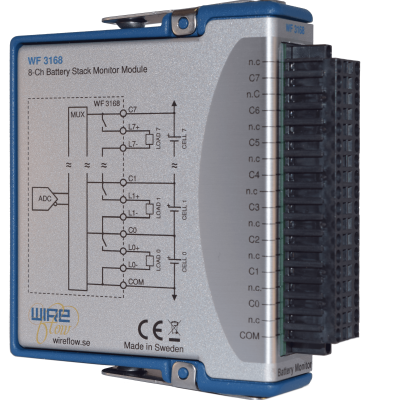 The WF 2111 from WireFlow is a USB fingerprint reader specifically made for LabVIEW applications. The CMOS sensor delivers superior image quality with 256 gray scale values in every single programmable pixel. Shipped with LabVIEW VI:s for capturing images and state-of-the-art biometric algorithms for enrolment and identification. 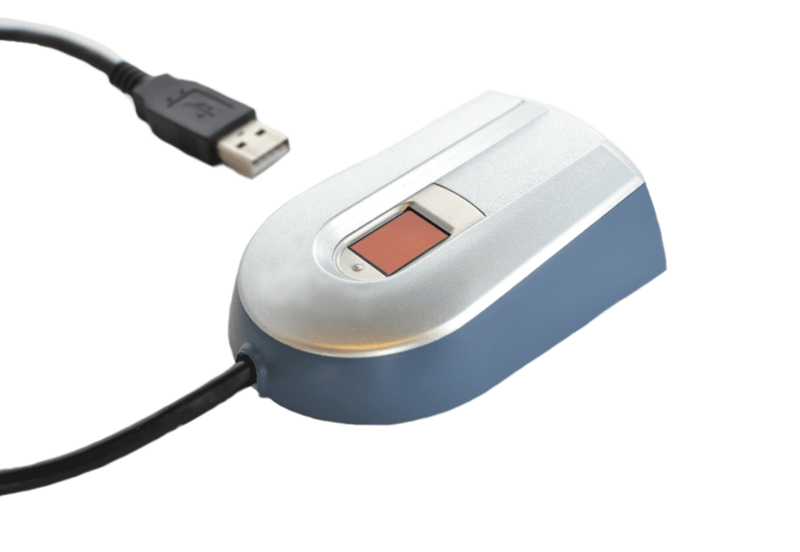 The WF 2111 from WireFlow is a USB fingerprint reader specifically made for LabVIEW applications. NI Alliance Partner, WireFlow AB, demonstrates how their Fingerprint Reader for LabVIEW is used. 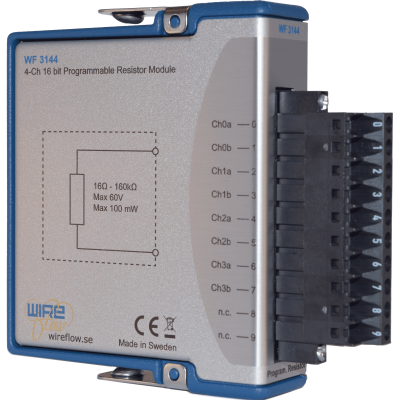 WireFlow is a Silver Alliance Partner to National Instruments.